A Salomon Rondon double secured Newcastle a second successive victory in the Premier League, with the 2-1 win condemning Bournemouth to back-to-back defeats. Rondon's first league goal for Newcastle (7) sent the hosts on their way, and the Venezuelan headed in a fabulous second (40) to stretch their lead. 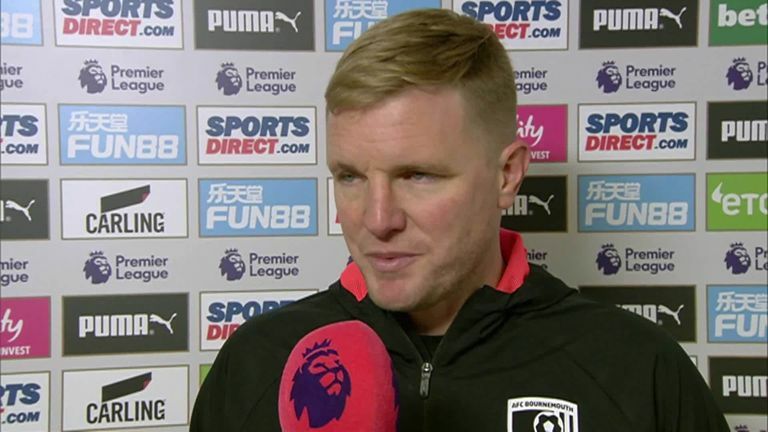 A knee injury midway through the half for Bournemouth left-back Adam Smith brought about eight minutes of stoppage time, and Jefferson Lerma (45+6) headed the visitors back into contention. However, Newcastle valiantly held on in the second half, and the victory lifts them up to 14th in the table ahead of the international break, while Bournemouth remain sixth. Rondon got Newcastle off to a perfect start, tapping in a rebound after his initial effort was parried back into his path by Bournemouth goalkeeper Asmir Begovic. Shortly after, a Federico Fernandez challenge on David Brooks went unpunished inside the Newcastle area, and the game was then halted for eight minutes as Smith was treated for a knee injury, having innocuously gone down after feigning a free-kick in his own half. After the delay, an unstoppable Rondon header from Kenedy's cross gave Newcastle daylight, and they could have stretched their lead further but for two superb Begovic saves, first denying Kenedy before preventing Callum Wilson - fresh from his first England call-up - from flicking the ball into his own net. 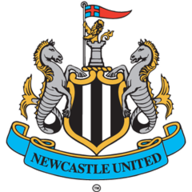 Fabian Schar, Sung-Yueng Ki and Ayoze Perez came in for injured trio Jamaal Lascelles (shoulder), Jonjo Shelvey (muscle injury) and Yoshinori Muto (calf). Just the one Bournemouth change for Bournemouth with Junior Stanislas replaced by Jordon Ibe in the starting XI. 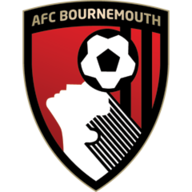 Bournemouth clawed their way back into the match in the sixth minute of stoppage time, with Lerma heading in from a corner after Martin Dubravka had denied Steve Cook from point-blank range. Ayoze Perez fired narrowly wide just before half-time, and 10 minutes into the second half Rondon headed wide as he searched for his hat-trick. Jordon Ibe squandered a golden opportunity to level when firing over for Bournemouth, and after Begovic parried substitute Christian Atsu's effort, Rondon was denied his third late on when Begovic's boot kept out the low strike. Callum Wilson had a quiet afternoon at St James' Park, with just one attempt - a header that flew over. He almost scored at the wrong end, too, but Begovic kept his header out to spare the striker's blushes. Newcastle United have won consecutive Premier League games for the first time since April when they won four in a row. Bournmeouth lost their first away game in all competitions against Newcastle since Feburary 1990 (0-3), having won two and drawn once before today. Bournemouth have lost their last two Premier League games having lost just two of their previous 12 (W8 D2 L2). 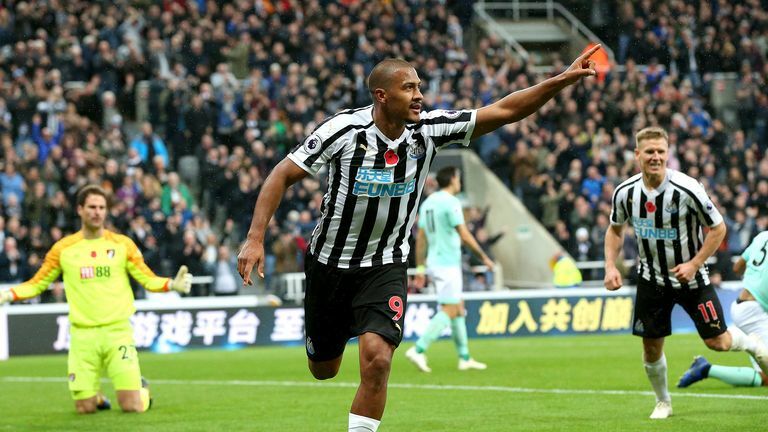 Newcastle striker Salomón Rondón scored his first Premier League goal in 10 appearances since netting versus Liverpool in April. 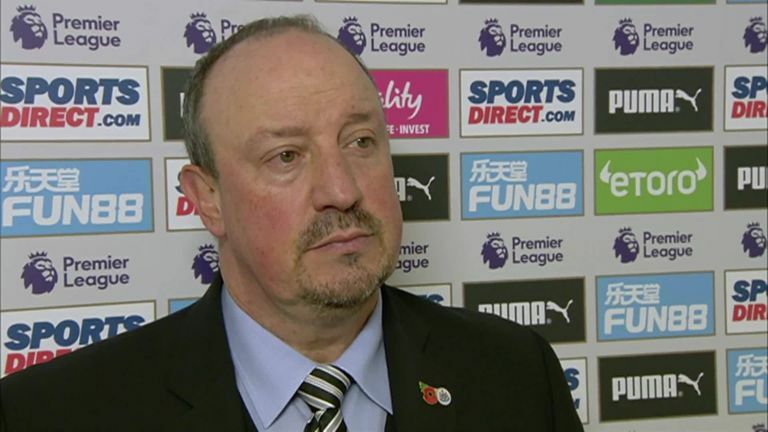 Rafael Benitez: "[Rondon] did well. He knows he has to improve his match fitness, but he was doing really well, working hard and trying to fight with the defenders and give some time to the rest of the players coming to support him. "That was pretty good. He showed what he can do, and has given us something different. I was happy with Joselu, Ayoze and Muto but he's a different kind of striker. It's always good that kind of competition for us." Eddie Howe: "We're disappointed with the first half in particular - a slow start for us. You know when you come here, that's going to get the crowd in the game. "It was a difficult opening period for us and we never stamped our authority on the match. We fought till the end and had some chances in the second half but it wasn't to be." After seven league games for Newcastle, Rondon can finally breathe a sigh of relief following his two crucial contributions at St James' Park. Manager Rafael Benitez said on Friday he was confident Rondon would come good, and the forward delivered in style with a true No 9 performance; frustrating centre-backs, holding up play well, and taking his chances. A confidence-boosting performance to build on. The Premier League takes a weekend off as international football returns for the final time this year. A host of matches are live on Sky Sports, and when domestic football returns, Newcastle head to Burnley on Monday Night Football on November 26, while Bournemouth are also live on Sky a day earlier when hosting Arsenal on Super Sunday.